first competition pod for season 2018 was sighted this afternoon as male Humpbacks charged through Flinders Bay, full of energy after a summer preparing for the breeding season. The Whale Watching Augusta Season 2018 started today and within moments of leaving the Augusta Boat Harbour a muffled blow was sighted straight ahead! The Perth Canyon was busy with feeding Australasian Gannets and a very relaxed Blue Whale who caught everyone by surprise when she surfaced just behind us! Offshore Bottlenose Dolphins and Common Dolphins.. The Blue Whale is the largest mammal to have ever graced this planet and the best way to protect them is to learn more about them, so lets begin with some Blue Whale Facts! In certain situations where perfectly healthy whales find themselves stranding we must look further afield than simply matters that happen in their immediate environment. Why Do Orca (Killer Whales) come to Bremer Canyon? 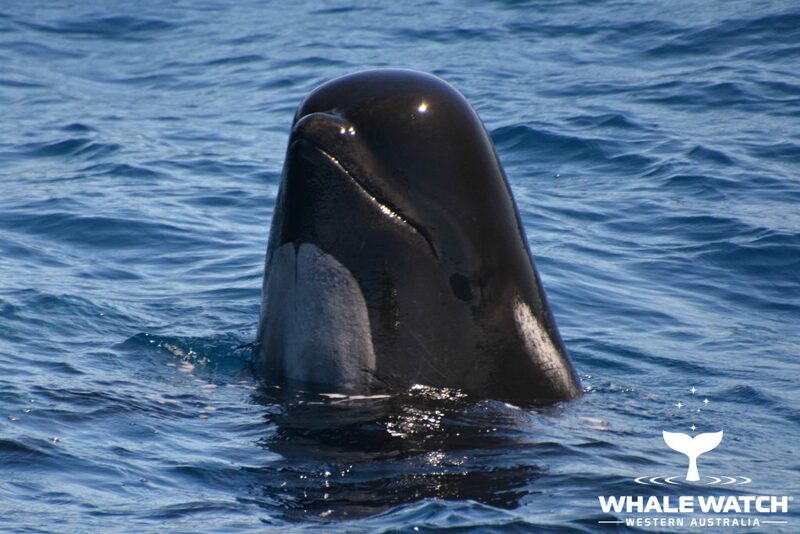 Learn why we see largest congregation of Orca in the Bremer Canyon as Whale Watch Western Australia continue to Learn about the Language of the Whales. The Sperm Whale and Long Finned Pilot Whales stole the show from the Orca today as all three elusive species were sighted in the Bremer Canyon.